The Hope is an 80 minute dramatic motion picture overview of the story of God’s promise for all people as revealed in the Bible (available in multiple languages). If you are looking for hope, a reason to believe, or if you are curious about what it means to have faith in God, you have come to the right place. 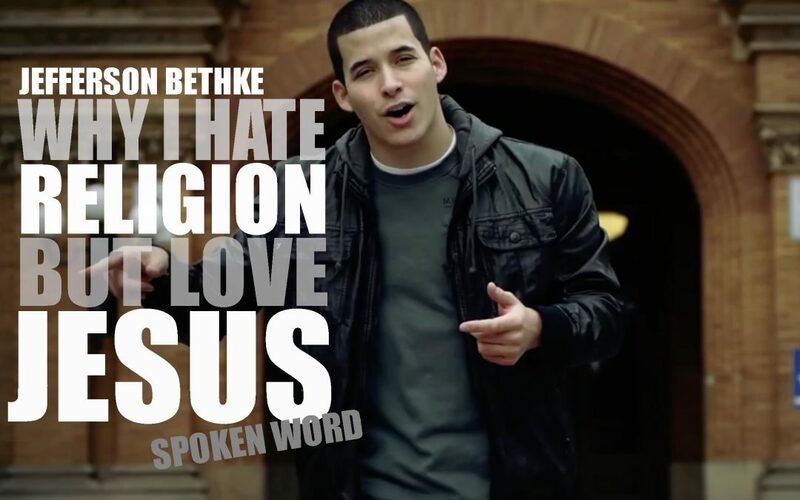 Jefferson Bethke, author of Jesus > Religion, wrote this authentic spoken-word to highlight the difference between Jesus and false religion. To date, Why I Hate Religion But Love Jesus has received more than 30 million views. His conviction and passion are contagious and inspire hope for the next generation of Jesus-lovers and leaders. Magdalena, a film made especially for women, beautifully shares God’s love that can transform any heart. 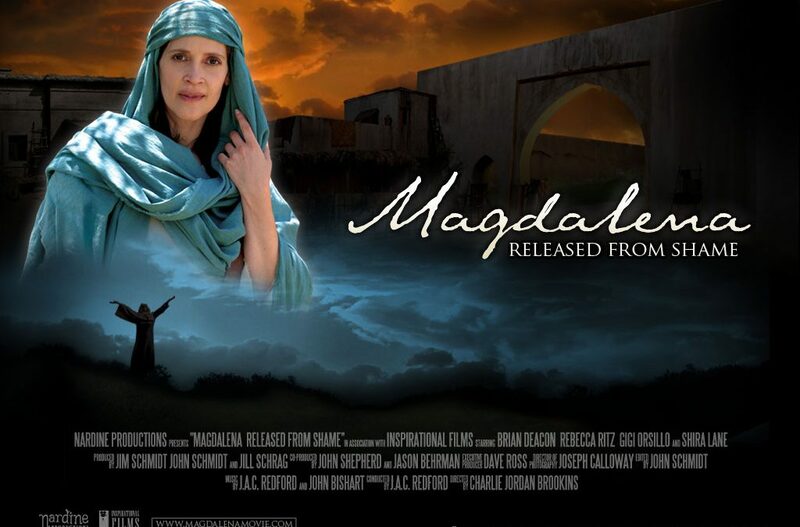 A story of tenderness, freedom and purpose, it portrays Jesus’ compassion for women and historical accounts of His interactions with them, as seen through the eyes of Mary Magdalene. 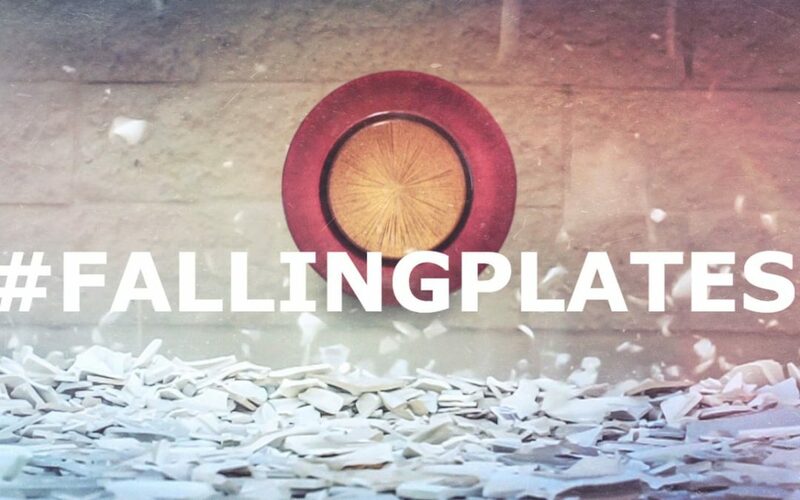 Falling Plates is a short film about life, death and the love of Jesus. The story of God is about more than judgment, rules and condemnation. The Bible is a love song and it was written for you. What role do our deepest human cravings for intimacy, destiny and meaning play in our search for God? Crave: The Documentary explores how regardless of race, background, or spirituality, we all have one thing in common: the cravings of our soul. Crave features intimate interviews with people young and old. What they say about life’s biggest questions may surprise you.